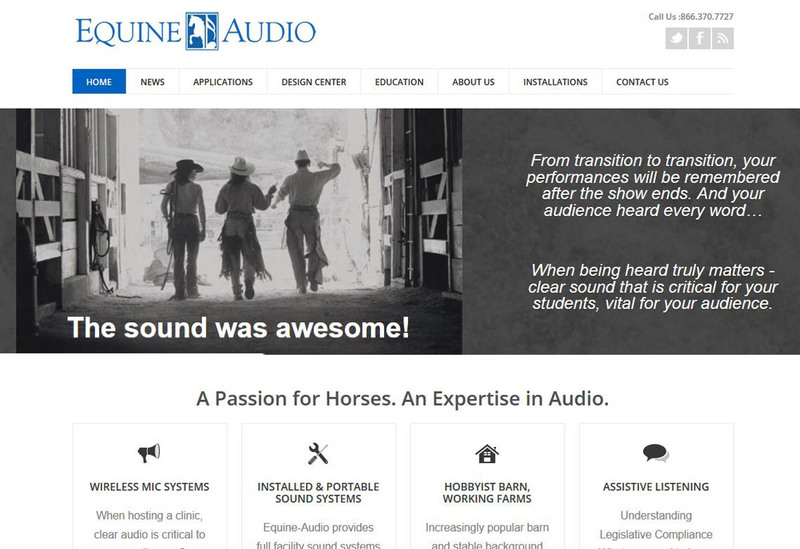 Equine Audio designs, installs and sells audio products for the Equine industry. From hobby barns to full Equine competition venues. This site is built on Drupal 7 and will have an eCommerce component in the very near future.